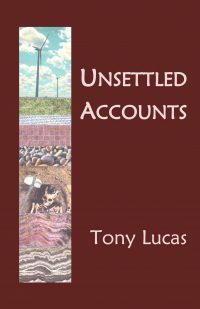 Tony Lucas demonstrates his consistently luminous and observant poetry that encompasses change and yet recognises the stillness of people and the environment in which they live. He reminds us that we all have a span and living is a form of unfinished business. 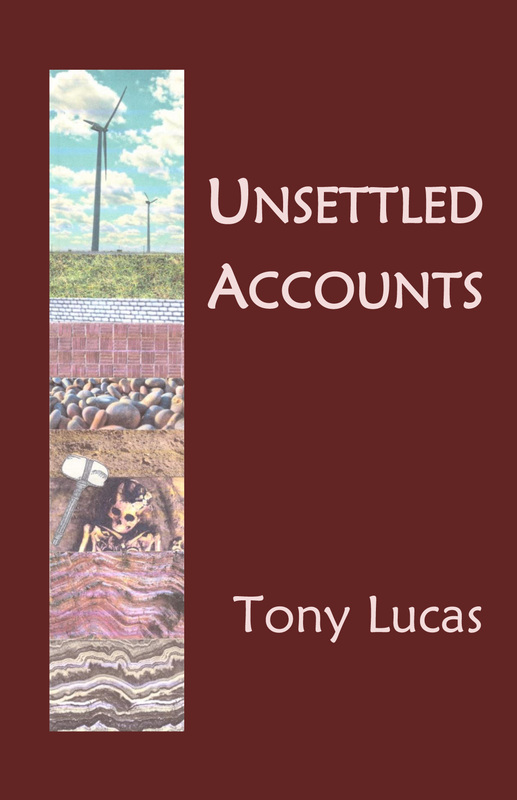 In Unsettled Accounts Tony Lucas demonstrates his consistently luminous and observant poetry that encompasses change and yet recognises the stillness of people and the environment in which they live. He reminds us that we all have a span and living is a form of unfinished business; and that progress is not always progress.